Gambling has always been a grey area since the dawn of human civilization. Many cultures regarded as gambling as a vice or sin while others see it as a source of entertainment. Even today, many countries outlaw gambling. So gamers who wish to try their hand at luck-based games have to travel to popular gambling spots like Las Vegas, Monte Carlo, Macau and the likes. While this may be convenient for well-off people, it poses a huge barrier for the masses who gamble in small denominations for entertainment. However, mobile gambling has eased the barriers for people willing to try their hand in games of luck. How did it all begin? How is the situation presently? What are the future prospects? Let us read on to know more. It all started in 1994 when Antigua and Barbuda passed the Free Trade & Processing Act, allowing licenses to be granted to organisations attempting to open online casinos. Microgaming, the world’s largest online entertainment software provider, was founded as a result of this. Cryptologic did the same in 1995 and included online monetary transaction processing to their portfolio. 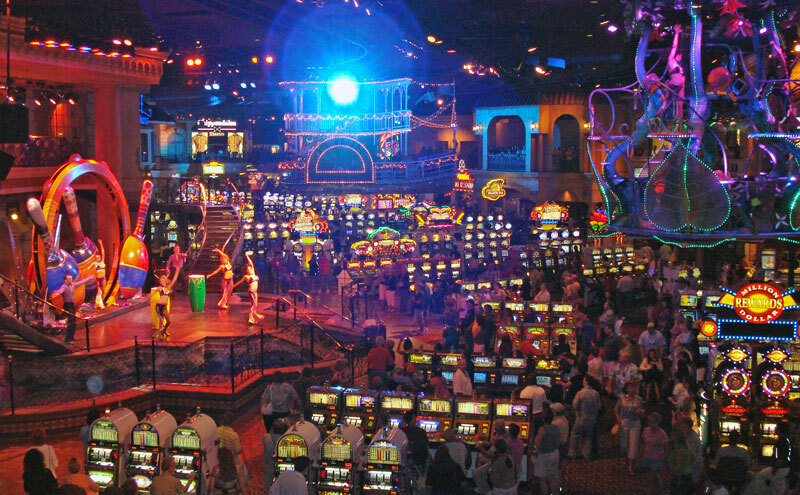 Also in 1995, Internet Casinos, Inc., or ICI, opened the world’s first online casino. They operated out of Turks and Caicos and their casino showcased 18 casino games and access to the National Indian Lottery via the Internet. The upcoming year 1996 brought about many new additions to online gambling. Gaming Club and Interops Casino, later named Intercasino, were launched that year. 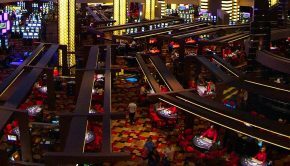 Gaming Club did not survive for long while Intercasino expanded rapidly, becoming a household name for reliability, good security and prompt payouts. They also launched their first online Sportsbook, inciting criticism from sceptics about the safety of online transactions and fairness of the dealers. However, avid gamblers were more than impressed with the new prospects in this rapidly expanding world of gambling. In the same year, Boss Specialtidningar AB, the parent company of Boss Media started development of a full-service online entertainment operation. 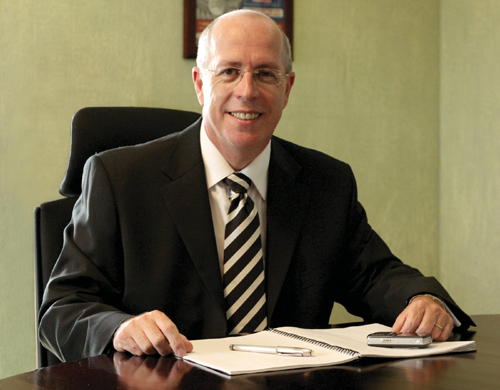 Microgaming divested their existing casinos and moved on to Internet casino technologies. 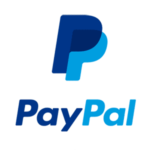 Cryptologic introduced their novel eCash payment system. The Interactive Gaming & Communications Corp. (SBET), a publicly traded company on NASDAQ, opened up the second online Sportsbook, with the intent of launching an internet casino. Sol Kerzner created Atlantis, the online casino pioneer to offer themed games. Atlantis operated legally using an Isle of Man trade license. The casino industry saw a steady expansion and increasing number of online casinos and Sportsbooks bootstrapped promising better software programs and integrated payment features. 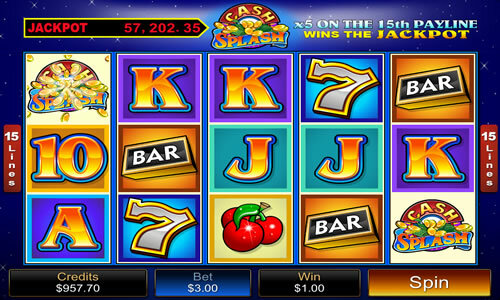 In 1998, Microgaming surprised everyone by launching the first ever online progressive jackpot, named Cash Splash. Also, in the same year, a Frost and Sullivan report presented that online gambling revenues racked up to an astounding $834.5 Million. Senator Jon Kyl, the U.S. Congress’ most prominent opponent to online gambling, tried to draft a bill, namely Internet Gambling Prohibition Act, making it illegal for any company to offer an online gambling product to U.S. citizens. That bill and its revised version which was floated again in 1999 both failed to pass. From 2000 to 2001, online gambling began to take off. However, in 2002 and 2003, the online casino industry faced significant setbacks when laws restricting export of gambling services made it difficult for people to participate. In response, independent audit organizations such as eCOGRA and Technical Systems Testing (TST) were appointed by online casinos to perform audits to support online casino dealing fairness. In 2004, Microgaming enlarged its gambling offering to include 250 online casino games. In 2005, their Progressive Jackpot amounted to more than $160 million and had 5,000+ players. A shocking relevation came in 2006 when BetOnSports CEO, David Carruthers was arrested on charges of tax evasion and a bunch of other penalties. As a consequence, BoS was prohibited from taking bets from US citizens. In September, the US Senate passed the Unlawful Internet Gambling Enforcement Act 2006 (UIGEA) as an addendum to the Safe Ports Act. This Act was passed in response to 9/11 to prevent terrorist groups from using online casinos to launder money. 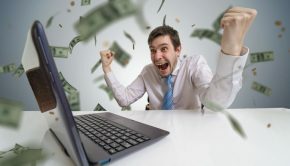 It was passed into law on October 13th and financial institutions were prohibited from transferring money to online casinos on behalf of their players. In response to Unlawful Internet Gambling Enforcement Act, a number of online gambling operators including PartyGaming, Bwin, Cassava Enterprises, and Sportingbet declared that their real-money gambling operations would be suspended for U.S. customers. PartyGaming’s stock dropped by 60% following its announcement. The reason being that the UIGEA was unclear in declaring what could be classified as “unlawful gambling”. 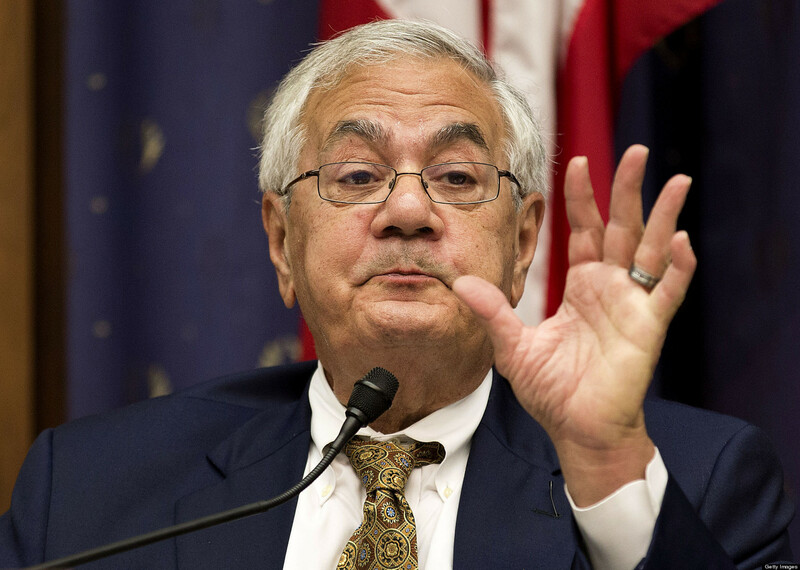 In 2007, Representative Barney Frank introduced the Internet Gambling Regulation, Consumer Protection, and Enforcement Act, which would amend UIGEA by providing a provision for licensing of Internet gambling facilities by the Director of the Financial Crimes Enforcement Network. Several similar bills have been introduced since then in the House and Senate. On December 3, 2009, the House Financial Services Committee held a hearing on UIGEA and Rep. Frank’s Internet Gambling Regulation, Consumer Protection, and Enforcement Act of 2009 where experts in the fields of online security and consumer safety testified that a regulatory framework for Internet gambling would protect consumers and ensure the integrity of Internet gambling financial transactions. On July 28, 2010, the committee passed the act by a vote of 41-22-1. The bill would legalize and regulate online poker and some other forms of online gambling. The gambling scene continues to change in the United States every now and then but it doesn’t actually stop players from trying to play and still continues to rack up revenues in the range of US $46 billion. Countries like Canada, UK, Australia, Antigua and Barbadua and France have legalized gambling and betting, and have well-taxed and regulated gambling establishments. People in these countries view gambling as a source of entertainment and for leisure. On the other hand, Germany, Russia and Israel ban most forms of gambling including online gambling. Asian countries like India and Singapore prefer to maintain status quo on the subject of gambling. The regulations vary across areas and the type of gambling. However, the public usually sees gambling as a vice that negatively impacts society. While the online gambling scene was expanding, there happened an even bigger revolution. Gaming has moved from the living room to the PC and finally to the mobile phone. This all happened in a span of a decade. Once upon a time, people used their phones only for calling and sending SMSes. 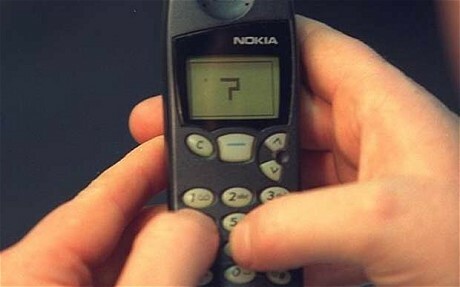 In was only until 1997, that the first game appeared on a mobile phone (a Nokia 6610). It was the incredibly popular ‘Snake‘. Everyone liked the game a lot and it was soon preinstalled on a wide range of Nokia devices. It has been estimated that over 400 million copies have been shipped since! However, Snake, Tic-Tac-Toe and Space Fighters were preinstalled on phones. There was no mechanism to buy and download new games to your handset. At this point, WAP games came into the picture. Wireless Application Protocol (WAP), a stripped version of the standard internet protocol HTTP, enabled mobile devices to connect to the internet and download data. WAP became a standard feature in the early 2000s allowing leading phone manufacturers like Ericsson, Nokia and Motorola to come up with standard web browsers for mobile. Developers saw a new lease of life with WAP. The most common WAP content was, obviously, wallpapers and ringtones. Games like Bejeweled and Lifestylers came to mobile; new ones were developed and the game catalog just grew and grew. It was at this point developers started making casino games. Most of them did not involve real money, though and you needed to buy the games. A WAP user browsed a WAP site and filled out an order form with the handset model. 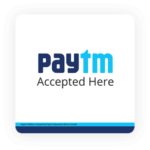 Payment and games were delivered via SMS, MMS or WAP push. However, WAP was excruciatingly slow and did not account for individual phone specifications. Java entered the game in 2001 with Java Platform Micro Edition (J2ME). Java was capable of doing something that WAP could not do: fast-paced action games. Sega, the video game maker, impressed the crowd at that year’s mobile conference by demonstrating Sonic on Motorola phones. 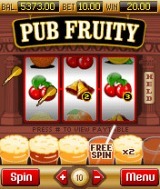 Pub Fruity was the first Java casino game. It was developed by a gaming company called IOMO, and included little mini games that you could spend your chips on. But again, very few casino games in this era accepted real money. Of course, gambling holds no joy when there is no real money involved. Game makers relied on gamification concepts to motivate players. 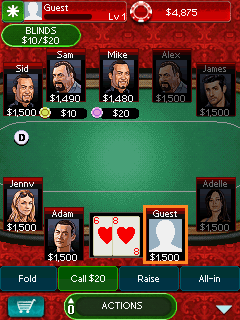 Downtown Texas Hold’em Poker was incredibly popular as you could unlock new tournaments and compete with better opponents as you earned more chips. Every software developer of that time tried their hands on Java games, but there was no shortage of challenges. 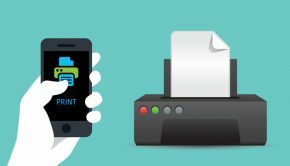 As more and more new phones were released, publishers ran into issues with various device capabilities. They started managing like 300 phones, compared to a handful in the earlier years. As a consequence, if a game had slightly more complex graphics, it could not run on a wide range of handsets. Besides, different phone manufacturers adopted different Java standards – Nokia and Motorola favoured JSR 185, whereas Sony Ericsson chose Mascot Capsule from HI Corporation. Game publishers channeled their efforts on adapting games to as many handsets as possible, rather than making as many games as possible. However, history was made when Apple launched the iPhone in 2007, featuring a rich, desktop-capable interface and tremendous computing power for a relatively small handset. The AppStore then opened in July 2008, transforming mobile gaming forever. AppStore enabled developers to sell games directly to the consumers, instead of dealing with phone manufacturers and mobile network operators. Soon afterwards, Google entered the market with Android and their own app shop called Android Market (now called Google Play). 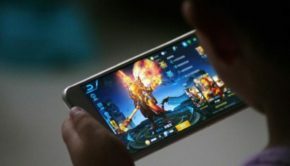 The Android platform amplified up the mobile gaming demand even further with its ability to run on a huge range of smartphones (versus the AppStore only running on an iPhone). 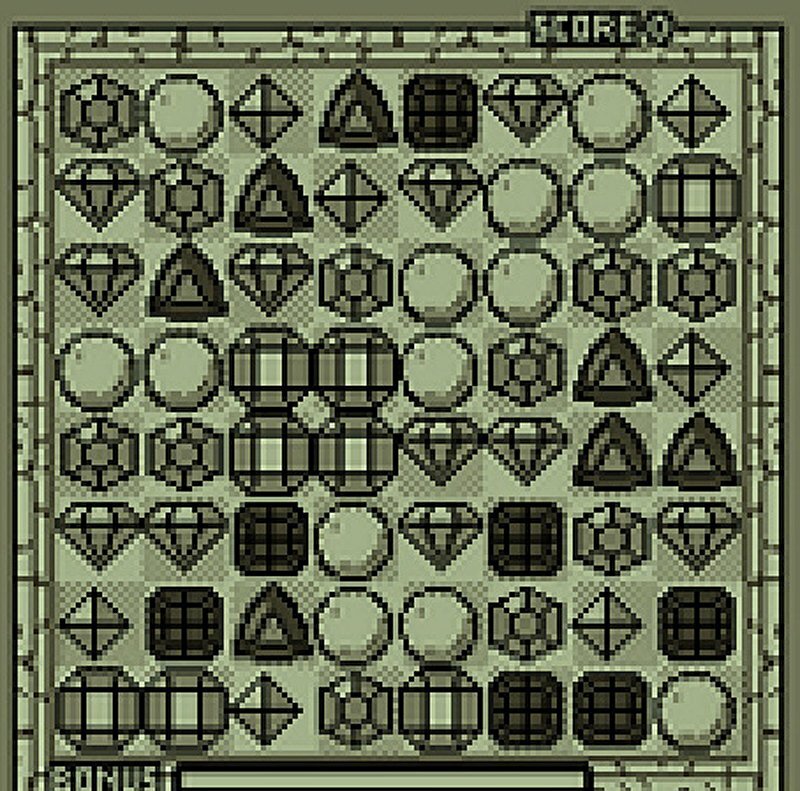 It was at this point that mobile gaming started to go mainstream, with the likes of Candy Crush, Angry Birds, Flappy Birds, etc. People were spoiled for choice. Initially, the Apple and Google app stores prohibited casino games involving real money. Back then, casino games had to be downloaded from mobile casino websites. This rule was later relaxed when in-app purchases became the norm. 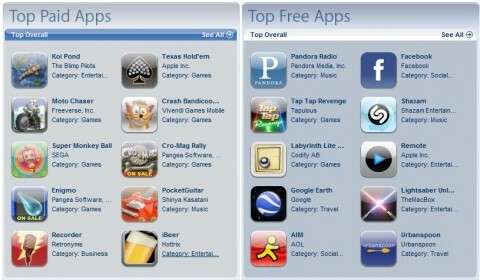 Apple AppStore in 2008. Notice Texas Hold’em Poker in the list. Five hours after the Apple AppStore was launched, Texas Hold’em entered the list of most downloaded Paid Apps with 273 downloads. So great was the public’s appetite for Poker! The smartphone market and app store demands exploded. Smartphones became handheld computers, hordes of new games were added every day. Soon, developers had to compete on the quality of the game as the choices were now immense. When the iPad was introduced, even more sophisticated games were introduced. 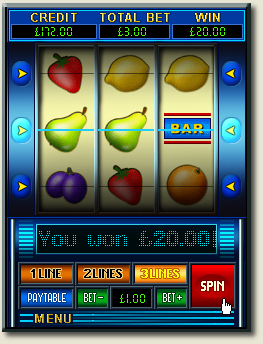 In the mobile casino scene, this included games like Bingo and Multi-hand Blackjack. Real money mobile casinos launched one after the other. mFortune bootstrapped with 11 new games, all of which look incredibly simplistic compared to their newer games of today. These games incorporated secure payment methods and enabled players to bet with real money. The popular mobile game Cut The Rope was developed using HTML5! In the meantime, casino gaming companies like AlchemyBet and Realistic Games adopted HTML5 to develop their products. Casinos could now reach even more players and introduce them to even more exciting games. 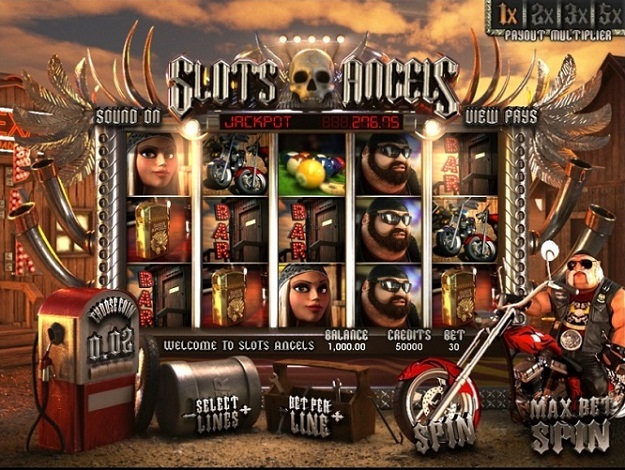 One of the most famous HTML5 slots was Candy Cash, which combined match-three games with the slots format. 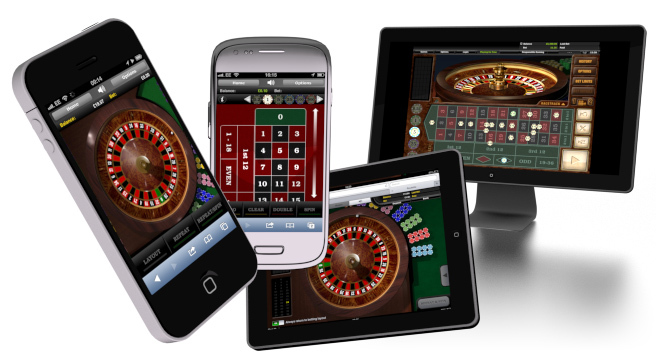 Here you can find an excellent mobile online casino site to play at. Another parallel to traditional mobile casinos, namely social casinos have come up, going around app store rules that prohibit real money gambling. They are attracting an entirely new demographic of players. These casinos permit players to buy and play with virtual chips, chat with friends on Facebook and play live with other players. You can also send gifts to your Facebook friends, join competitions and unlock achievements, and play actual casino games at the same time. This paradigm shows promising prospects as to how casinos can use social networks like Facebook to make even more engaging games. 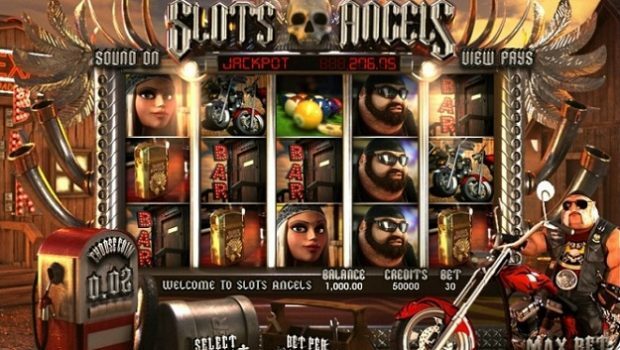 Players are also spoilt with complex graphics, like those in Betsoft’s 3D slots, which are made capable by speedier broadband connectivity and more powerful mobile devices. 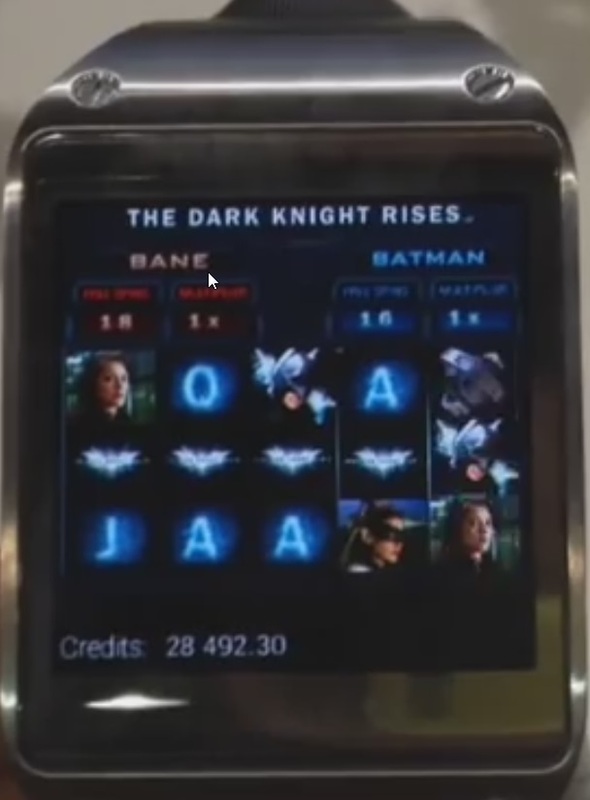 Smartwatch gambling is also taking off: Microgaming is the first and has launched Dark Knight Rises Slot for Samsung Galaxy Gear 2. Game developers are working hard to get noticed, let alone become a household name. The increasing competition is ensuring that there is always something newer and more interesting to play. Also, the rise of BitCoin and other cryptocurrencies have given mobile gambling a totally new dimension of payments. Currently, laws in various countries often on and off prohibit card companies, payment processors and banks from processing casino payments. However, the anonymity and freedom of cryptocurrency allows anyone in any part of the world to enjoy casinos without the hassles of payment methods being rejected and the option of instant payouts. 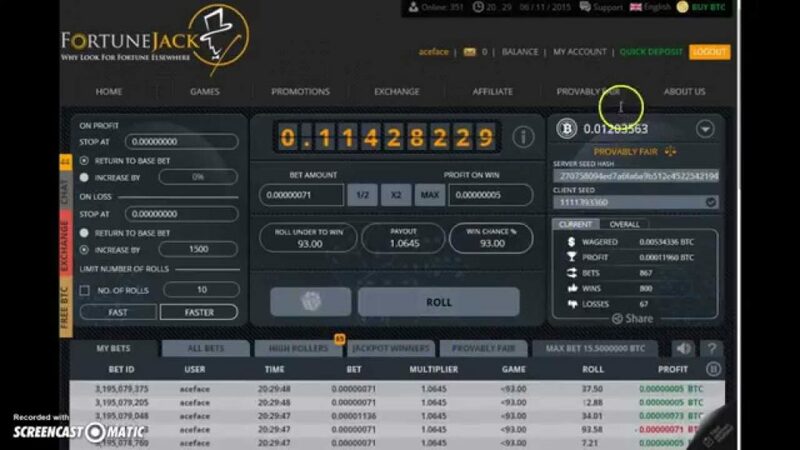 This has led to some casinos like FortuneJack, SatoshiDice, BetChain, BitStars, etc. to launch as cryptocurrency-only casinos. We’ve come so far from the early days of Cryptologic and Microgaming, to Progressive Jackpots on PCs, to Texas Hold’em Poker on phones and Dark Knight Rises Slots for smartwatches. 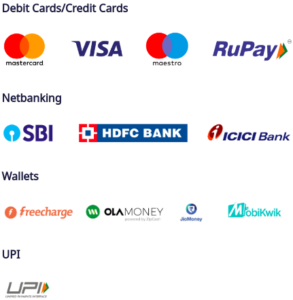 Today, we enjoy full-colour immersive, feature-heavy games on our smartphones, while our payment systems have evolved from cash, to banking systems like cheques and cards, to wallets like PayPal, Skrill and Neteller and finally to cryptocurrency like BitCoin. To ponder over the fact that all this happened in a less than two decades, makes me excited about what could happen next in this ongoing journey. What do you think about the future of casinos? Feel free to leave us your responses as comments below.